Facebook Is Facing Backlash From Creators For Its New ‘Fan Subscriptions’ Feature, But Should It? 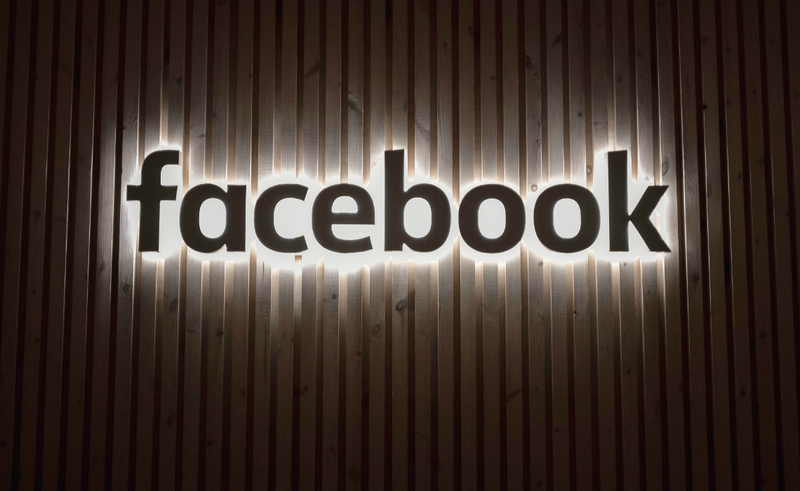 Facebook is facing backlash from creators after they discovered that using its ‘Fan Subscriptions’ feature gives the social media giant blanket permission to use their content for whatever it wants — but that permission isn’t as unusual as it may seem. Fan Subscriptions has been labeled a “Patreon killer,” but the fledgling program is more similar to YouTube’s Channel Memberships and Twitch’s channel subscriptions than it is to Patreon’s services. That’s because Facebook, YouTube, and Twitch’s subscription features all cost $4.99 per month for access to extra digital content from creators — including subscriber-only livestreams, as well as rewards like special badges and emojis. By contrast, Patreon creators can set any price point they want, and let subscribers pay per-month or per-item created, without a basis of free content. Plus, many Patreon creators offer physical rewards, like early copies of books and signed art prints. One of those creators is Matt Saincome, founder of punk newspaper The Hard Times. When he received an offer from Facebook to open up Fan Subscriptions for fans of The Hard Times’ Facebook Page, he dug into the feature’s terms of service (TOS) — and found that using the feature means creators give Facebook rights to their content. Saincome adds that he’s wary Facebook will use these terms to exploit creators’ content for its own gains. He also points out that Facebook’s TOS “reserves the right to offer discounted and free trials for fans from time to time in our discretion,” and that creators will not receive the full $4.99 from fans who sign up during those trials. And Saincome isn’t the only one with concerns. While concerns about Facebook’s handling of users’ content and data are far from unfounded, the platform’s Fan Subscriptions’ TOS aren’t exactly outlandish. Another Twitter user notes that Patreon’s TOS contains almost exactly the same blanket permission to use creators’ content. But it isn’t just Patreon — YouTube and Twitch both have similar lines in their terms as well. Ultimately, all three platforms are granted a worldwide, non-exclusive, irrevocable, sublicenseable, and transferable license to use creators’ content once it’s uploaded to their sites. As for Facebook’s cut of Fan Subscriptions, that’s pretty normal, too. YouTube takes a 30% cut of Channel Memberships, and Twitch takes an even larger 50% slice from channel subscriptions — unless you’re a top-tier creator, in which case Twitch’s taking drops down to 30%. Patreon only takes 5% (plus variable payment processing fees) of creators’ pledges, but that’s because those pledges are its entire business, and it brings in hundreds of millions of dollars in subscriptions each year. Fan Subscriptions will roll out to more creators at an unspecified future date.